I have a particular web page that uses PHP short tags. Post migration from my old hosting company to a dedicated VPS, this stopped working. 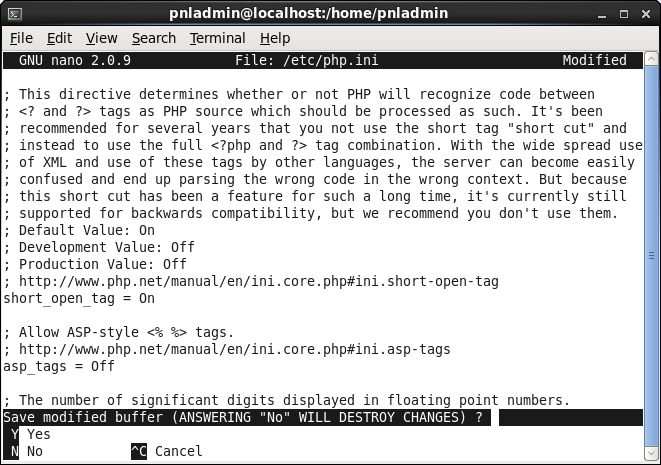 This would be your approach if you were on a hosted web server, and could not access the servers PHP configuration. In the ‘Root’ of your website should be a file called .htaccess you can simply edit this with any text editor (but make sure it does not save with a file extension!). 1. 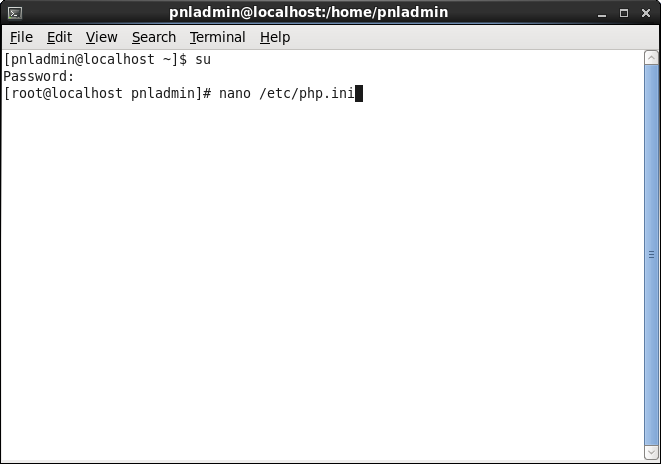 Connect to the server via SSH, (or open a terminal session). 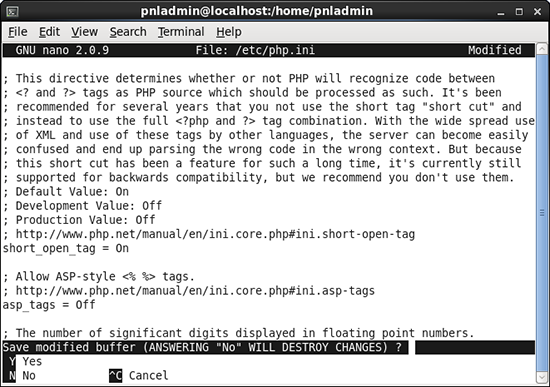 The file you need to edit is called php.ini. 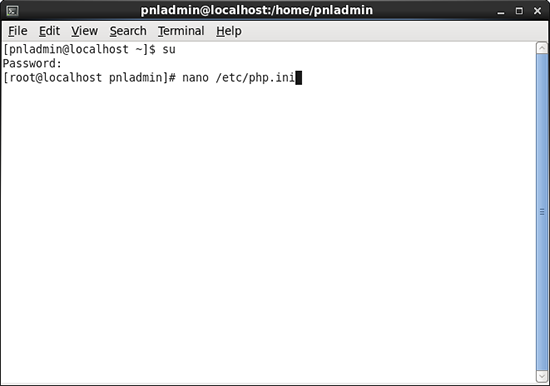 This server is running CentOS, so you should find that file in the /etc/ folder. 2. By default the line you are looking for is 229 (press CTRL+C to show position). 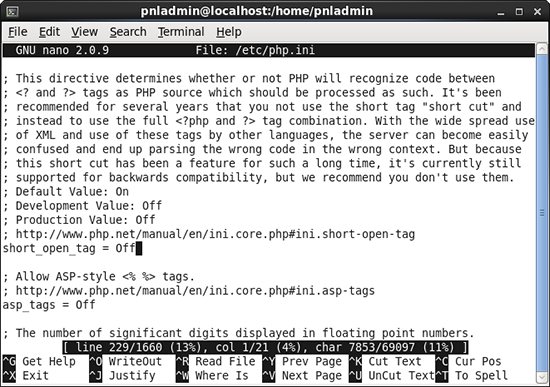 Locate the short_open_tag = Off line. 3. Change the entry to ‘On’, and save the changes (CTRL+X and ‘Y’ to save). 4. 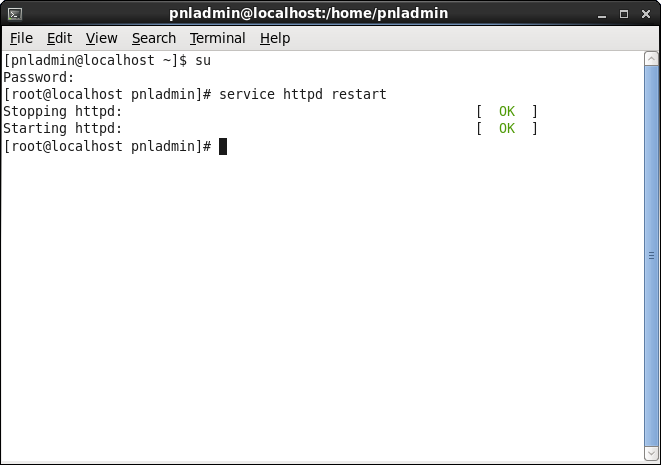 Restart the web server.